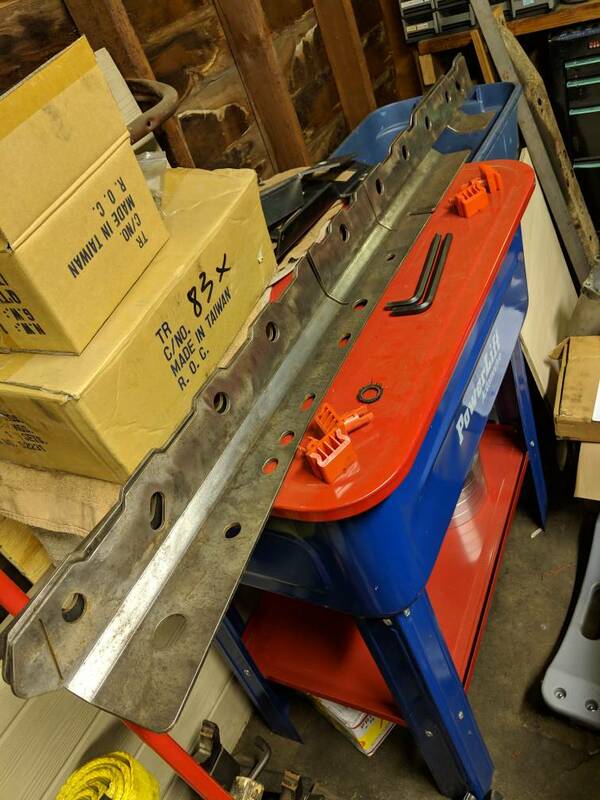 Front and center Xj Frame Stiffeners. Stiffeners are from JCR Offroad, they had some surface rust but have been cleaned up with a wire wheel. Will post pics this evening. Not the greatest picture and a few days late but here it is.